Home » Product Review » Is This The Most User-Friendly Vape Device? Is This The Most User-Friendly Vape Device? If you are using a vape kit as a stop smoking aid then you are probably looking for a simple to use device that feels as similar as possible to smoking a cigarette. The Mylo Vape Stick is just such a device that has been designed specifically to help smokers become ex-smokers and to make vaping an easy and user-friendly option! What Is the Mylo Vape Stick? The Myloo Vape Stick is a pod system style e-cigarette that has been designed with smokers in mind. 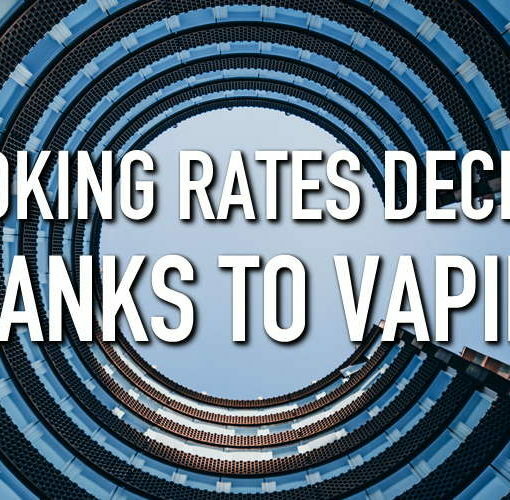 The airflow and vapour production has been tailored to mirror that of a cigarette in order to ensure an authentic vaping experience for the user. Mylo combines the simplicity of a pod system with the fast and smooth nicotine delivery of nic salt e-liquids, this means that a few puffs on the Mylo Vape Stick will quickly satisfy the users’ cravings. What Makes It So User-Friendly? The Mylo uses pre-filled pods rather than a refillable tank, this means the user doesn’t need to worry about refilling with e-liquid or changing the coil. These pods have a self-contained organic cotton coil and come pre-filled with 18 mg/ml nicotine nic salt-based e-liquids in a variety of different flavours. Each pod contains approximately 300 puffs, and once the pod is empty you simply remove it, retaining the mouthpiece, and insert a new pre-filled pod. The pods come pre-filled with e-liquids made using nic salts. 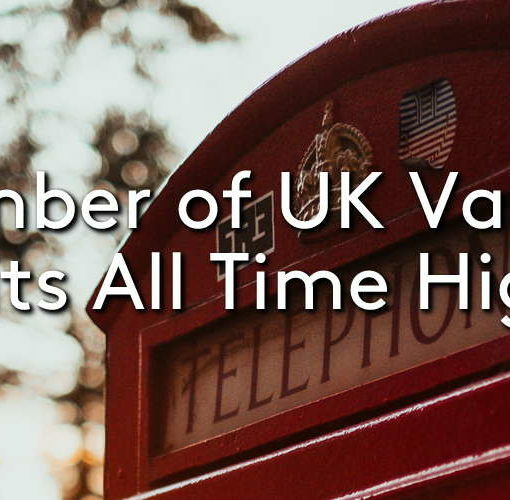 Nic salts are a form of nicotine that is absorbed into the blood very quickly, which means the user will feel their cravings have been satisfied after a couple of puffs, rather than having to chain vape for an extended period. 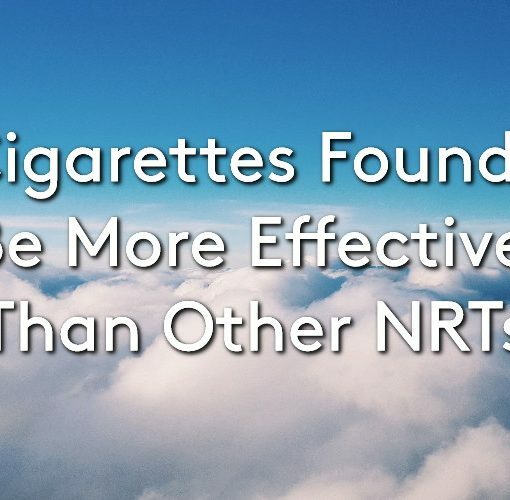 Nic salts are also much smoother to vape than regular freebase nicotine and so the user will not experience the harsh throat hit that is often associated with higher strength freebase nicotine e-liquids. The Mylo requires no on/off switch or fire button, but instead features auto-fire technology. This means that the user simply needs to inhale through the mouthpiece and the vacuum this creates will cause the device to fire. This means the user doesn’t need to worry about remembering to lock or turn off the device when it is in their bag or pocket because the device cannot fire unless the vacuum activates it. The Mylo does not require the use of a charger cable when being recharged but instead has a built-in USB charger on the opposite end to the mouthpiece. Just remove the cap and plug it straight into a USB port and it will charge in under an hour. The lightweight and slimline design of the Mylo makes for an extremely discreet device. Upon first glance, it is not obvious that it is a vape device, and it can easily be popped inside a bag or pocket without drawing attention. 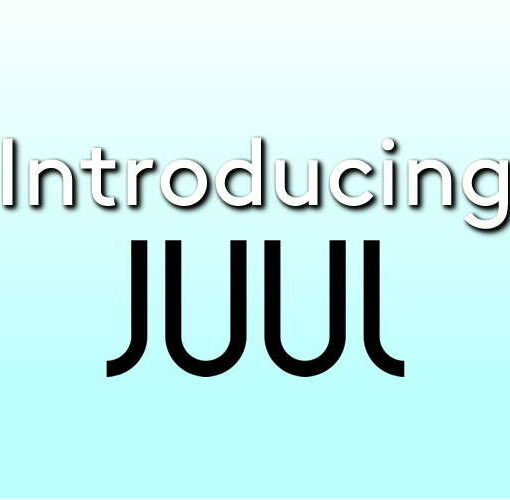 The device does not require the user to be tech savvy or have a high knowledge of vaping technology, but simply the desire to quit smoking and the willingness to try something new. The Mylo is the ideal device for people who have not yet tried e-cigarettes but would like a simple solution to introduce them to vaping. If you think that the Mylo could be the right device to help you or someone you know on the journey to a smoke-free lifestyle then pop into one of our 25+ UK stores or head over to our website!